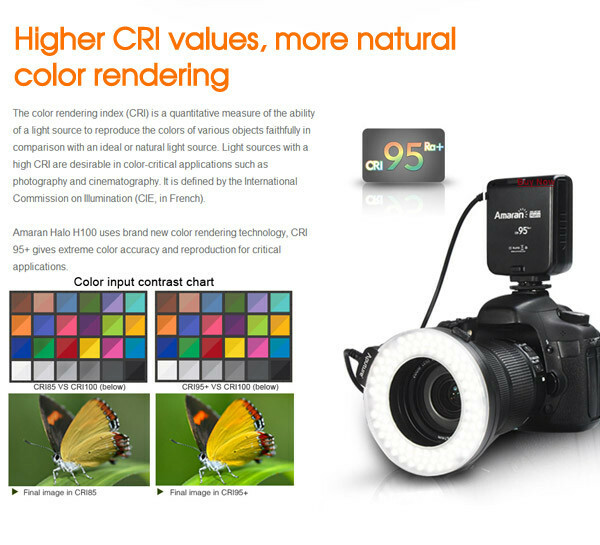 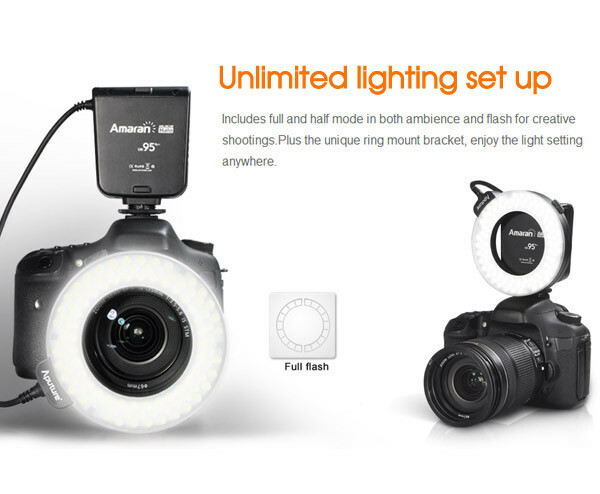 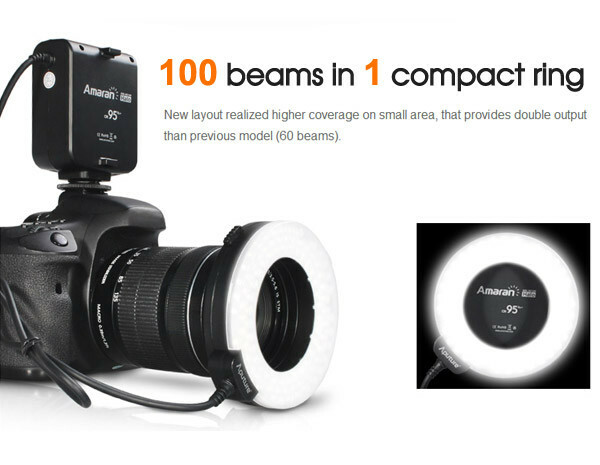 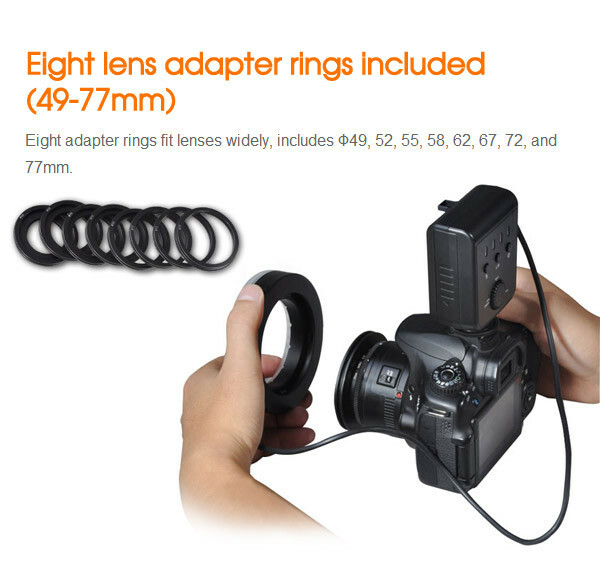 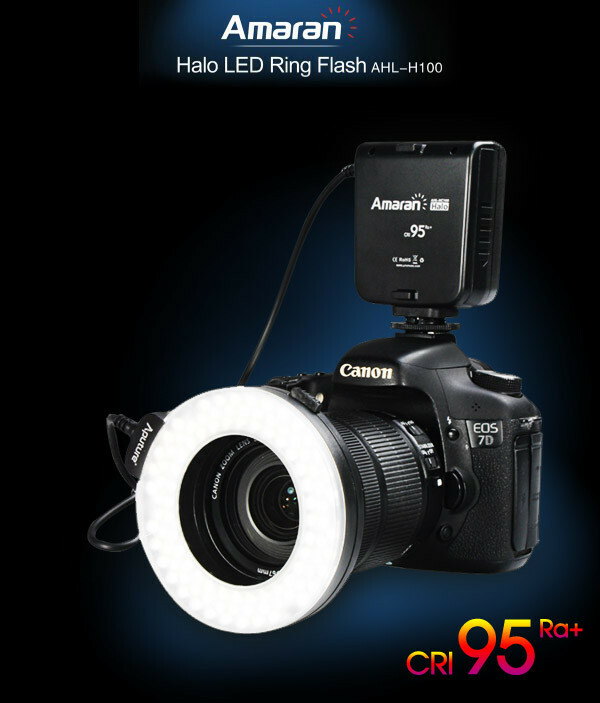 AHL-HC100 inherits the advantages of previous ring flash while adding exciting new features. 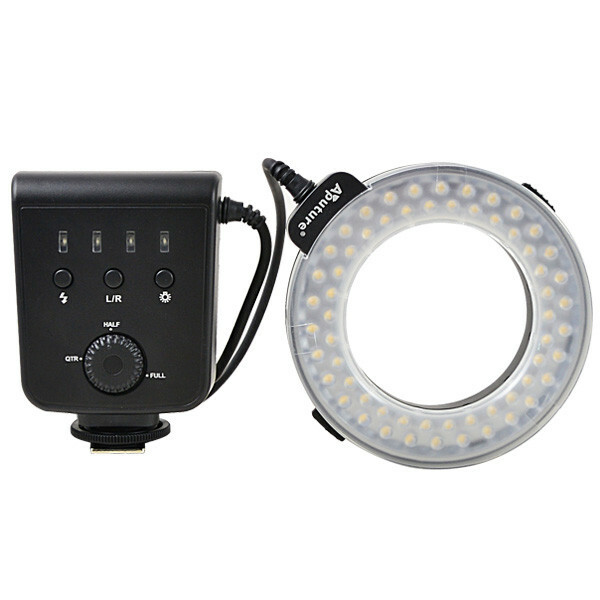 Uses high Ra up to 95 advanced LEDs to creates excellent performance. 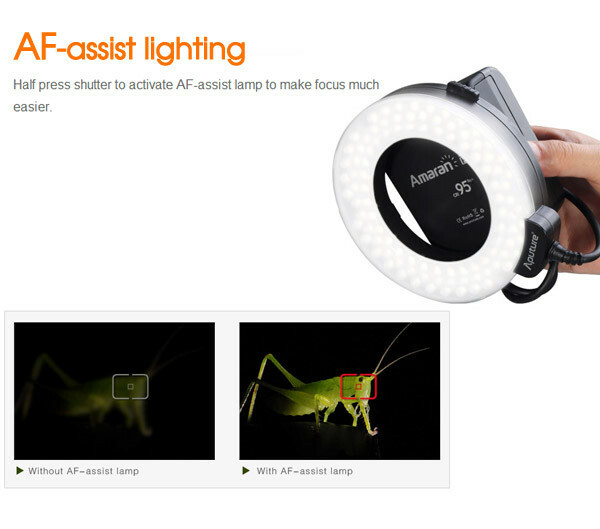 And increased LEDs have brought double brightness more than previous light. 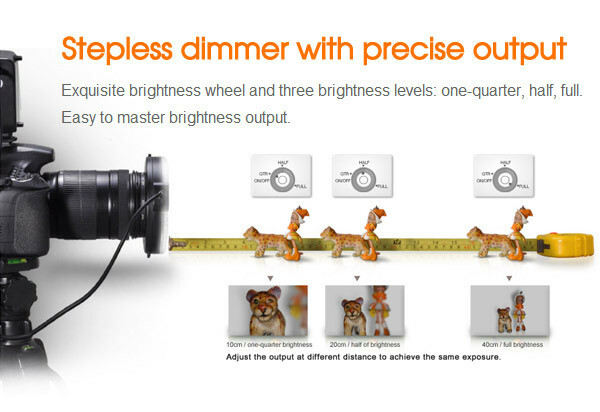 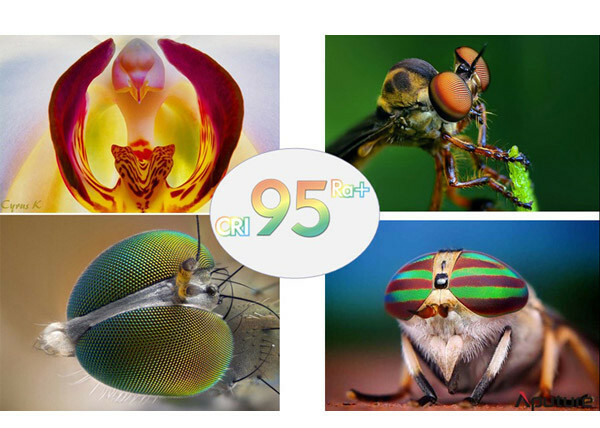 And you can enjoy flexible combinations and various flash ways to match your art work.